Delicious cupcakes are good for ANY occasion. Cupcakes have been used to replace the traditional wedding cake and/or compliment a single tiered cutting cake. The delicious individual cakes are great to give to guests at any event and look great individually boxed as a special gift or as a Favour. Favours come with a personalised message and matching ribbon. 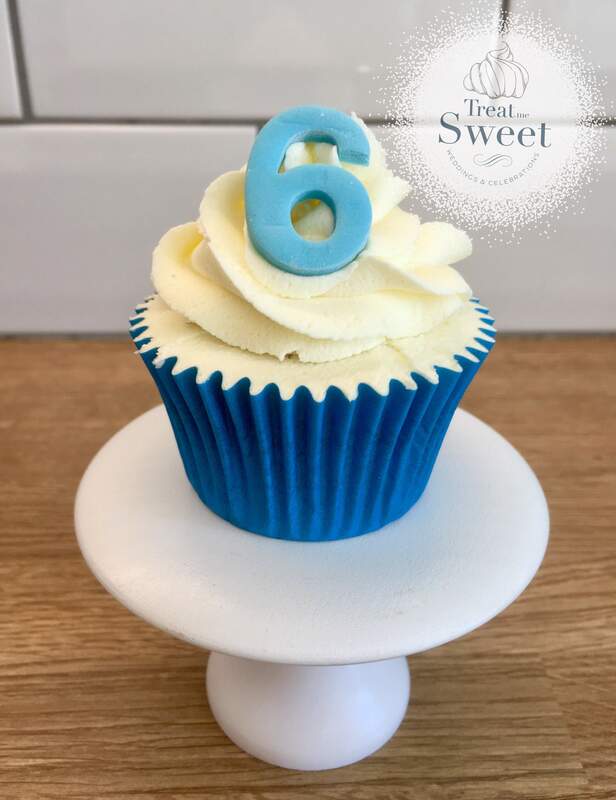 Cupcakes are the ultimate treat to celebrate your birthday, sharing amongst friends and come in Individual boxes, Double boxes (Perfect for anniversaries and valentines), 4, 6 and 12 hole boxes. 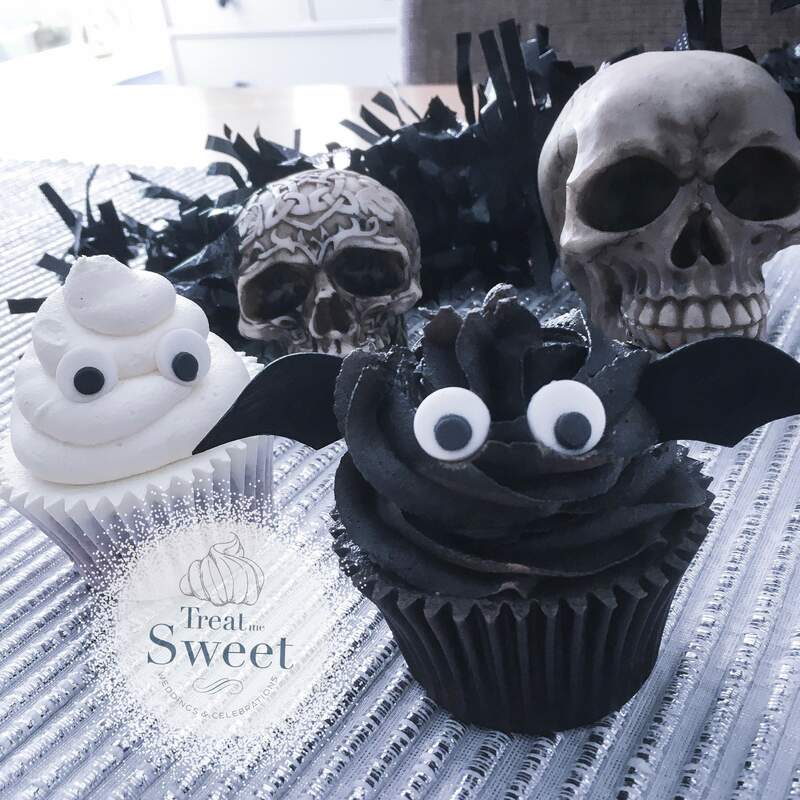 At Treat me Sweet we offer not only the classic sized cupcakes but both the Giant Cupcake and Mini Cupcake options. Contact us today for your delicious cupcakes that come in a variety of flavours.